Location: On the cliffs on the west side of the Hudson River, at Stony Point Battlefield State Historic Site, Stony Point, NY. 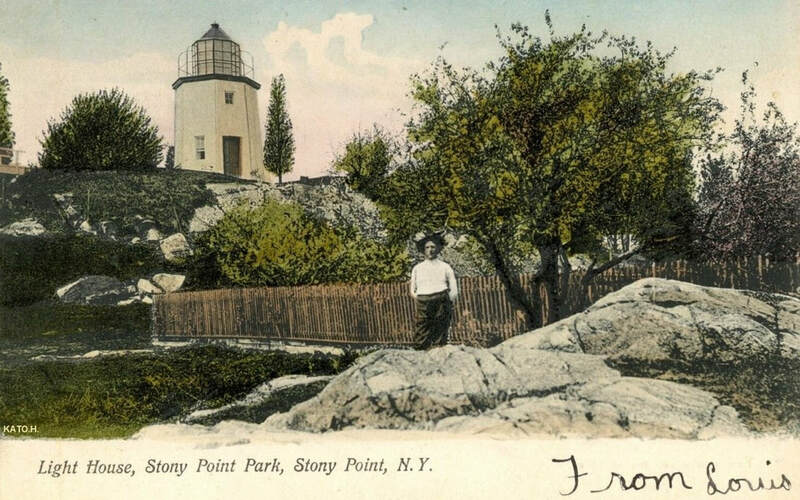 Stony Point Lighthouse stands within the grounds of the Stony Point Battlefield State Historic Site and is sited on a high promontory with sweeping views up and down the Hudson River. The Battlefield was preserved as a public historic park in 1898 and reclassified as a state historic site in 1976. The ten-acre tip of the peninsula supported a federal manned light station until 1977. Over the years the light station property and its buildings were slowly given to the state historic site as technology reduced the need for the old infrastructure necessary to aid shipping on the river. Today the United States Coast Guard owns the footprint for the 1925 metal aid to navigation light tower which sits at the water’s edge on the very tip of Stony Point. This active aid supports the system of lights and signals which guide shipping in the modern era. Stony Point Battlefield State Historic Site Museum is open Wednesday – Saturday 10:00 am – 4:30 pm; Sunday 12:00 – 4:30 pm, mid-April through mid-October. Admission is free. For more information, call 845-786-2521, Wednesday - Sunday. Lighthouse is currently open on the first and third Saturday of the month from 12:00 noon to 3:00 pm, with an interpreter stationed on the first floor so visitors may see inside the lighthouse, but note: no one is allowed to climb the ladders to the top of the lighthouse. The Stony Point Lighthouse is accessible by car. ​George Washington Bridge, Tappan Zee Bridge to Rockland County: Palisades Parkway North to Exit 15, Stony Point. Take Route 106/210 east three miles to Rt. 9W north. Go one mile to Park Road. Take Park Road to Battlefield Road, enter the site. New York State Thruway: Exit 16 Harriman - Take Route 6 East to Palisades Parkway to Exit 15, see above. Bear Mountain Bridge Circle: Route 9W South for 8 miles to left turn on Park Road, left turn on Battlefield Road. Newburgh-Beacon Bridge: Route 9W South to Bear Mountain Circle. Follow Route 9W South to Park Road, see above. ​Built in 1826, Stony Point Lighthouse is the oldest lighthouse on the Hudson and marked the entrance to the Hudson Highlands. 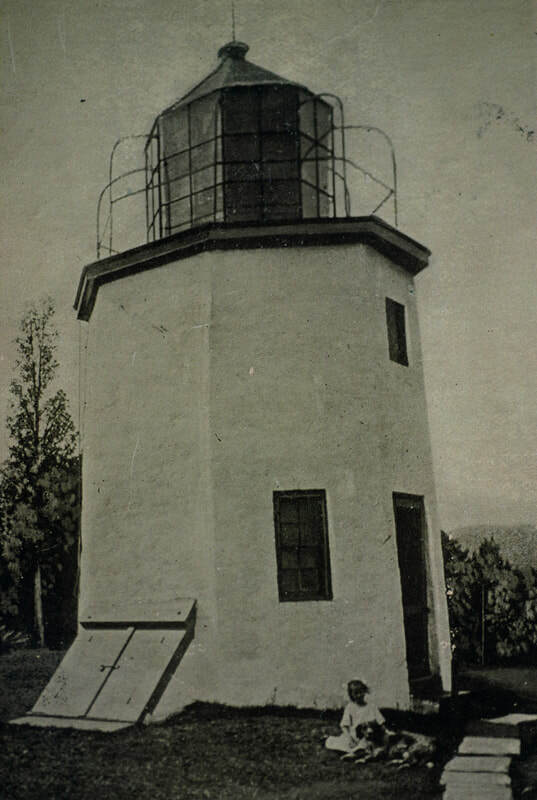 In 1825, the United States Congress authorized construction of a lighthouse on the west shore of the Hudson River at Stony Point due to the increased traffic on the river after the opening of the Erie Canal. This beacon marked the narrowing of the river above Haverstraw Bay and assisted ship captains approaching from the south to distinguish the rocky point from the mountains behind it. Designed by architect Thomas Phillips of New York City, the 30-foot-tall lighthouse stands 150 feet above the high-tide line. The specifications called for the construction of an “octagonal pyramid to be built of blue split stone and the best quick lime mortar”. The total construction cost of the lighthouse and the stone keeper’s cottage was $3,350. The light was first lit on December 1, 1826 by Cornelius Lansing, the first lighthouse keeper. ​During its years of operation, there were eight men and women who served as lightkeeper’s. Mrs. Nancy Rose served for the longest, having taken over the light keeper’s duties following the death of her husband Alexander Rose in 1857. 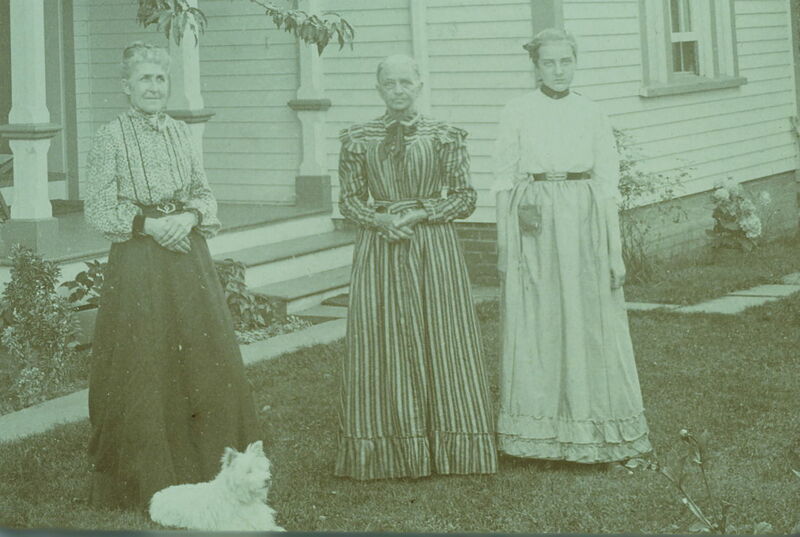 Mrs. Rose faithfully maintained the light at Stony Point Lighthouse until her death in 1904. ​The Stony Point Lighthouse operated for 99 years, being decommissioned in 1925 and replaced by a steel light tower near the shoreline. The lighthouse was fully automated in 1973.